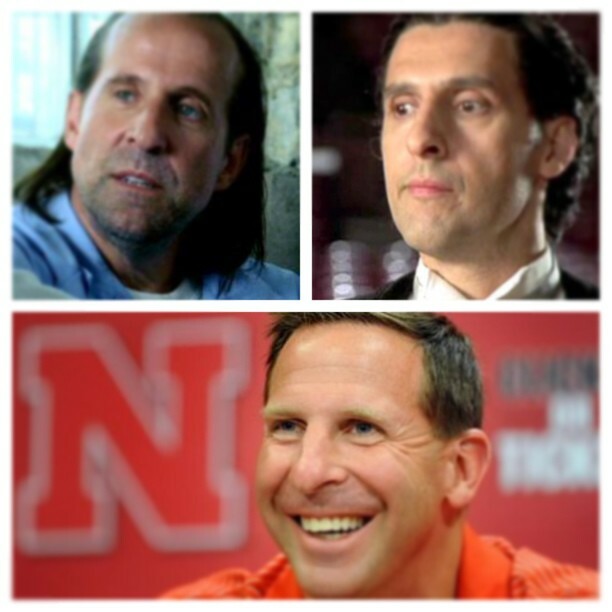 Peter Stormare + John Turturro = Bo Pelini. 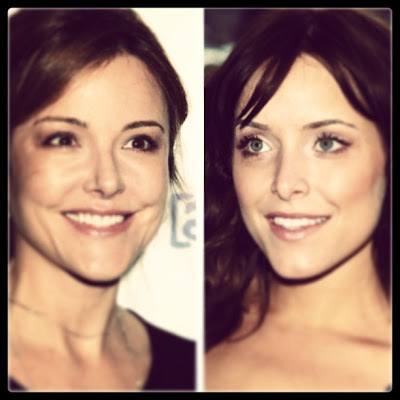 Mom always says that ugly ppl are God's creation too. Not sure if I agree w that LOL. 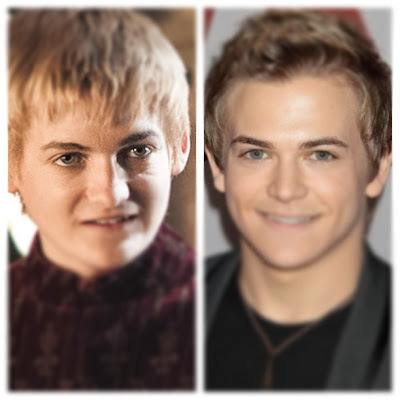 Hope that doesn't make me sound like a jerk. 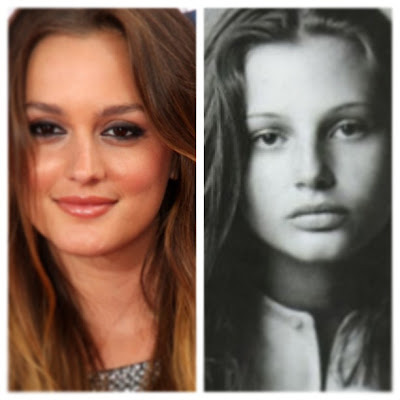 Because if Leighton Meester was actually as beautiful as she pretends to be on TV, she'd be Bridget Hall.